Ana E. Calderon Randazzo, Ph.D.
Ana E. Calderon Randazzo, Ph.D. is the Executive Director at Children’s Diagnostic & Treatment Center (CDTC) in Ft. Lauderdale, Florida. 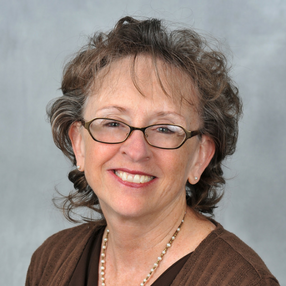 She received her Ph.D. in Developmental Psychology in 1990 from the University of Virginia. While at the University, she was the recipient of the National Science Foundation Minority Fellowship. Dr. Calderon Randazzo has been working at Children’s Diagnostic & Treatment Center for the past three decades. The Center provides extensive developmental follow-up, medical care, dental care, comprehensive case management, clinical trials, and early intervention services to over 11,000 medically fragile infants, children, adolescents and women with disabilities and chronic illnesses in Broward County. Her work at CDTC began as a Data Coordinator managing research data for a three-year demonstration project studying Haitian Perinatal Intervention where she fell in love with the organization’s mission and patients. When the project ended, she moved on to become the Clinic Manager and then into Administration before taking on the leadership role as the Center’s Executive Director in 2014. Dr. Calderon Randazzo is a proud graduate of Leadership Ft. Lauderdale Class 16 and Leadership Broward Class XXXI. She is also a member of the Broward Chamber of Nonprofit Organizations as well as the Greater Ft. Lauderdale Chamber of Commerce. 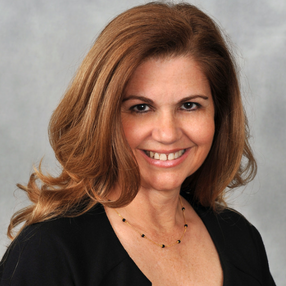 Dr. Calderon Randazzo has been recognized by the Realtor Association of Greater Ft. Lauderdale as an honoree for their International Women’s Day. She was also honored as one of the 100 Outstanding Women of Broward County by the Boys & Girls Club and Susan B. Anthony Recovery Center. She has been selected as one of 12 Hispanic Women of Distinction by Latina Magazine and Healthcare Administrator of the Year by the American Business Women’s Association. She received the Sheriff’s Special Recognition Award by the BSO Sheriff’s office, as well as the Liberty Bell Award from the Broward County Bar Association. Most recently, she was recognized again by the Boys & Girls Club for the second time as one of 100 Outstanding Women of Broward County. She was also recently honored by the Marine Industry Cares Foundation as a 2017 Class of Chairman’s Honorees and by Deliver the Dream as a Community Champion. Melissa Bottge White is the Assistant Administrator at CDTC. She received her Bachelor’s degree in Psychology from Florida State University and a Master in Business Administration from Nova Southeastern University. Mrs. Bottge White joined CDTC as an Early Steps Service Coordinator in 1997. Since then, she has also served as CDTC’s Director of Programs, responsible for the Medical Home programs for special needs clients; headed up the Electronic Medical Records implementation and was a key member of the Patient Centered Medical Home (PCMH) Steering committee that resulted in CDTC’s recent NCQA recognition as a PCMH Level 3 Medical Home. 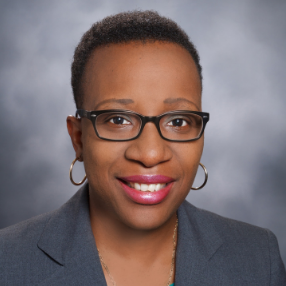 Mrs. Bottge White was promoted to Associate Executive Director in 2018. In her current role, she is responsible for directing and overseeing the clinical staff as well as the care coordination programs that work closely with the clinical teams including medical social work services, health education, nutrition, and developmental evaluations provided to children with special healthcare needs (CSHCN). She will also continue to lead quality initiatives to enhance the services CDTC is able to offer to the community. Ms. Graham received a Bachelor of Arts in Sociology from the University of Florida in 1999 where she also minored in Health Science. 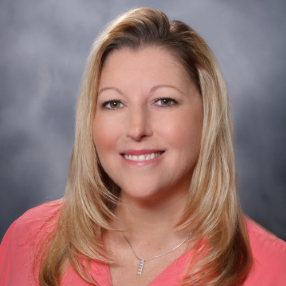 She joined the Broward Health family as a Radiology Clerk in 2000, but quickly followed her passion for helping others to CDTC in 2001. Ms. Graham began her work at the Center as a Social Worker in the Comprehensive Family AIDS Program (CFAP). She became Manager of the CFAP program in 2007 and was promoted once again in 2017 to Program Director for CFAP, serving more than 4,000 HIV infected and affected women, children, youth and families. Ms. Inman received a Bachelor of Science in Psychology from Grand Valley State University. She began her career at Children’s Diagnostic & Treatment Center as a Psychometrician in 1992 doing developmental assessments with children ages birth to three. In 1995 she became the Manager, Clinical Services at the Center and has held various management positions at CDTC throughout her career. In the year 2000, she became the Manager, Research, Contracts & Grants where she is currently the administrator for the Center’s Research Programs. Mrs. Schrot received a bachelor’s degree in Social Work and Psychology from Valparaiso University. She has been the Director of the Early Steps Program at CDTC since 1992. She works closely with over 28 agencies enrolled in Broward Early Steps, which provide direct services as well as numerous community support organizations. Currently, Mrs. Schrot is on the Broward Special Needs Advisory Council and the Florida Consortium of Advocates for Infants and Toddlers. Prior to joining CDTC, Mrs. Schrot worked with the special needs population in Broward County. Ms. Vones holds a Bachelor of Science in Event Management from the University of Florida. She joined CDTC in 2014 as the Community Relations Coordinator and was promoted to Director of Development in 2016. 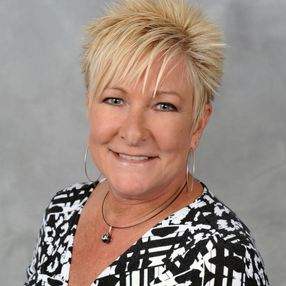 Ms. Vones is responsible for strengthening the financial support of CDTC for long term stability and growth through the development and cultivation of strong relationships within the South Florida community. 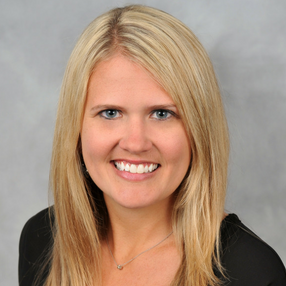 She oversees all marketing, communications and special events, including CDTC’s signature event The Waterway Soiree. Before joining CDTC, Ms. Vones was the Community Relations Coordinator for the Miami Dolphins from 2007-2014. She is a proud graduate of Leadership Broward Class XXXIII. 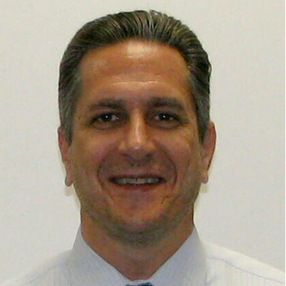 Mr. Wechsler joined CDTC in 2001 as Director of Finance & Operations. He is responsible for overseeing all financial and facility operations of the Center. Mr. Wechsler received a bachelor’s degree in Business Administration with a major in Accounting Information Systems, and a Master of Accounting degree from Florida Atlantic University. In addition, Mr. Wechsler is licensed in the State of Florida as a Certified Public Accountant. Prior to joining CDTC, Mr. Wechsler served as CFO for a number of Florida healthcare staffing and practice management firms.